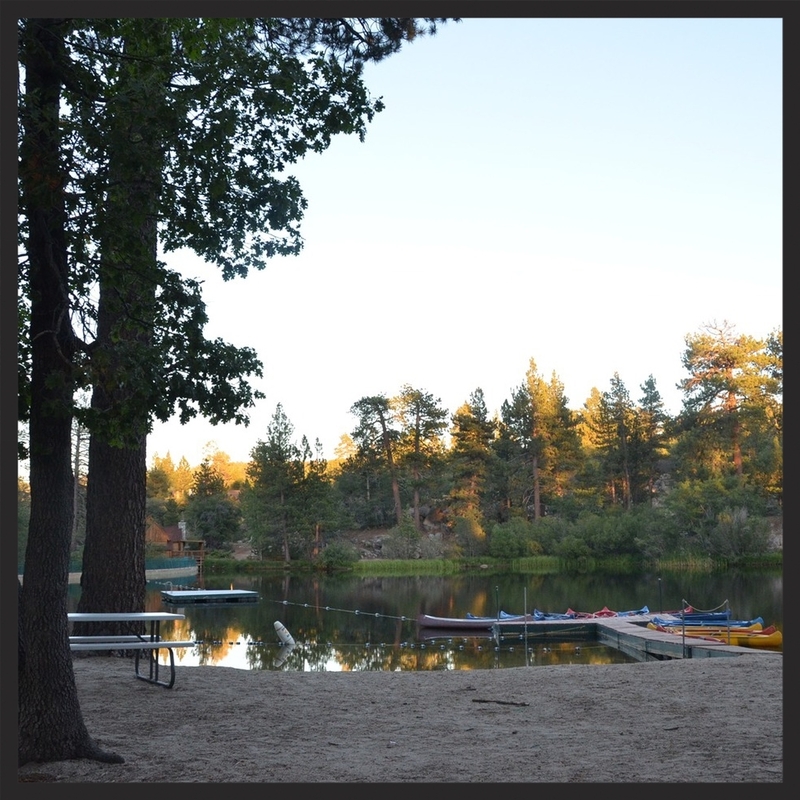 WOLF operates excellent adventure trips to Big Bear’s most popular and suitable camps including Cedar Lake Camp, the site of many famous Hollywood movies and the crown jewel of our mountain camp lineup. Cedar lake boasts incredible scenery, multiple housing options, great food, and hiking and rock features such as the Chutes and Ladders tunnel traverse. Programs in Big Bear are themed in outdoor science, first aid rescue adventure, team building and ropes course, as well as bonding and fun. 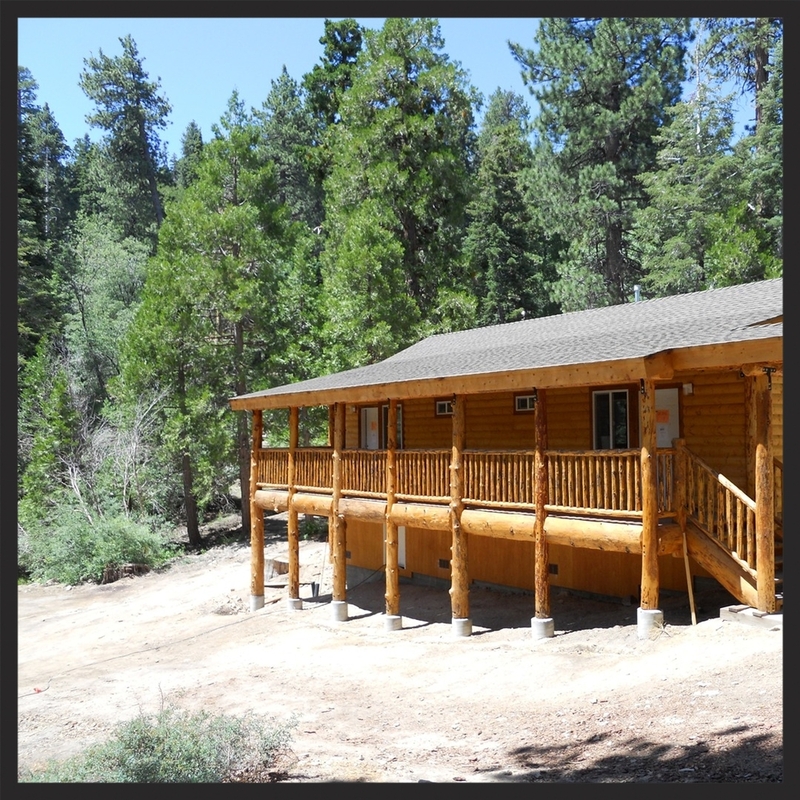 Alternative mountain adventures are available at the Apple Canyon Center in Idyllwild as an excellent program site that does not require the drive up the mountain. WOLF staff provides all instruction and equipment for these exceptional destinations. BOOK A FIRST AID RESCUE ADVENTURE!